Governor Rick Snyder said this afternoon his office is planning a trade mission to Asia. Governor Snyder went on an 8-day trip to China, South Korea and Japan last fall. He says two new economic investments – one in Ann Arbor and one in Saginaw – are a direct result of that trip. Now he’s planning to go back to Asia to strengthen business ties there. Snyder will take part in an annual meeting of the Midwest U.S. Japan Association in Minnesota in mid-September. From there he plans to fly directly to China. Details of the trip aren't finalized yet; including exact destinations or who may travel with him. Snyder also went on a trade mission to Europe earlier this year. He visited automakers in Italy and discussed advanced electric storage with economic leaders in Germany. 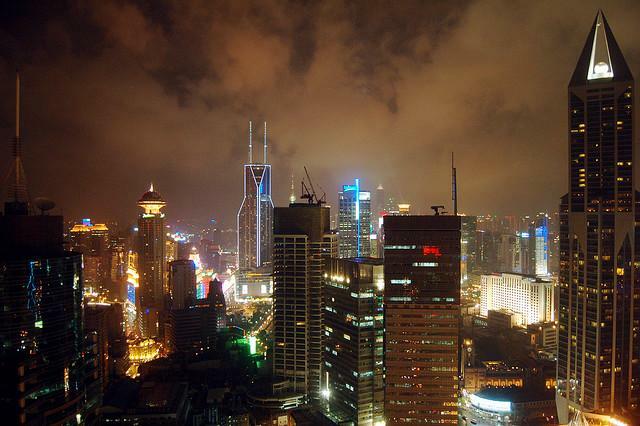 Michigan Radio's Tracy Samilton went on the Asia trade mission in the fall of 2011. You can find a great wrap-up of her stories here. 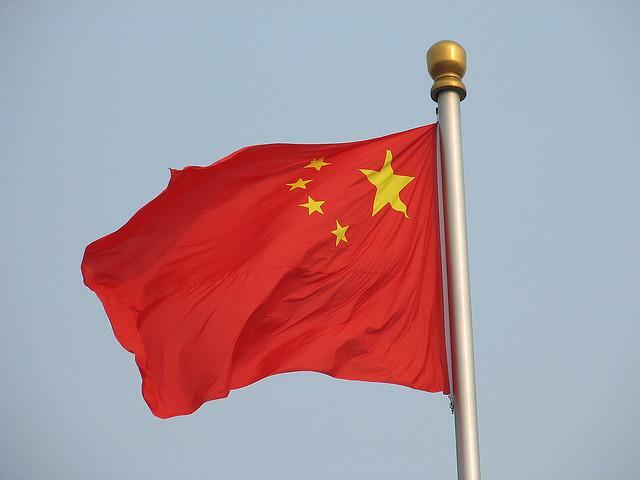 Michigan Radio's Tracy Samilton has been reporting recently on a series of stories about Michigan's evolving relationship with China. From cars to crops to hats, these sometimes unusual Chinese connections could have a big impact on the state's economic future. Here is a brief roundup, in case you missed any of the stories. 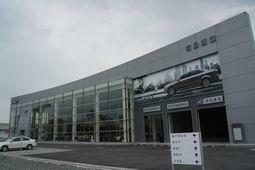 Chinese dealerships with their aggressive sales staffs, shiny floors, and canned music may evoke their American counterparts, but Tracy Samilton says U.S. automakers are trying to cash in on China's booming demand for cars by tailoring their approach to suit local tastes and attitudes. From working to maintain a solid brand reputation (the opinions of family and colleagues is probably the most important factor for Chinese car buyers), to explaining features to inexperienced drivers, Detroit car companies are betting on China as a key to their futures. Megacities like Beijing and Shanghai already struggle with dense smog and days-long traffic jams clogging roads and highways, but China's voracious appetite for cars and steadily increasing urban population only promise to make things worse. Tracy Samilton reports that, among other solutions, General Motors' China division is experimenting with small electric vehicles that seat two, roll on two wheels, and can drive themselves, not to mention take up one fifth the parking space needed for a regular car. While Ford is currently working hard to be a top competitor the Chinese auto market, they lag behind other international automakers including General Motors. Tracy Samilton tells us that part of the reason for this gap can be traced back to hats. More specifically, in the early 1990s, Ford lost out on a contract to supply Chinese officials with a fleet of limousines because the unusual body shape of the Taurus knocked the hats right of the dignitaries' heads. Engineering students in Shanghai and Ann Arbor are learning more than what is printed in their textbooks thanks to a University of Michigan Joint Institute program that sends Michigan students to study in China and brings Chinese students here to do the same. Students from both sides of the program told Tracy Samilton about local hospitality, the allure of college football, and that a big part of the experience is about learning from their host culture and not just in the classroom. Detroit cars are certainly a major component in Michigan's economic connection with China, but as Tracy Samilton reports, there is also an increasing Chinese demand for Michigan crops and other food products. Chinese livestock producers use Michigan grown soybeans and wheat as feed, but consumers are also developing a taste for Michigan foods from blueberries to cereal to baby food, bolstered in part by U.S. safety and quality standards. November 8: Pure Michigan in China? Both the Michigan tourism industry and the state capitol are hoping to make Michigan a destination for international tourists, especially for those from China. While some, including Governor Snyder have big plans to attract Chinese visitors by showcasing Michigan's natural beauty and automotive history, others say that most Chinese people probably haven't even heard of Michigan, and as Tracy Samilton reports, bad translations are not helping. 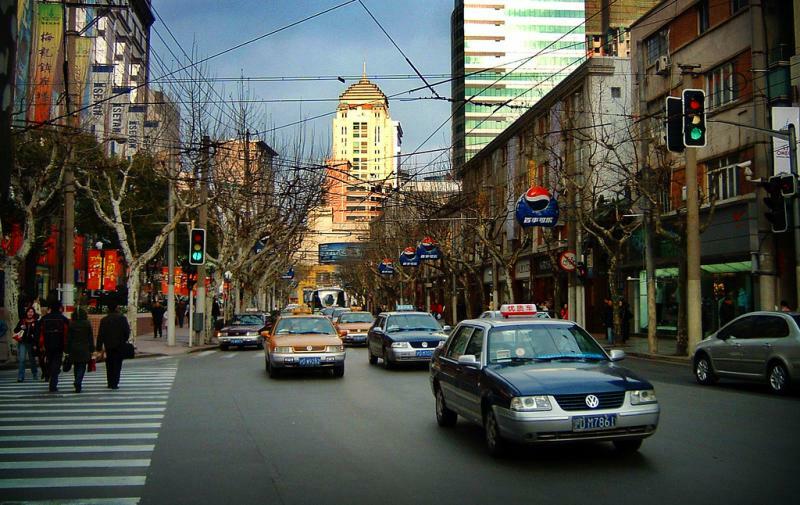 As a way to bring these stories together, a team of Michigan Radio producers created an audio documentary on the Michigan-China connection that features content from all of these stories along with interviews with Kenneth Lieberthal, the Director of the John L. Thornton China Center, Wei Shen, Managing Director of Bridge Connect, and Rebecca Linland, the Director of Automotive Research at HIS Automotive. 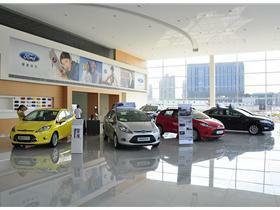 Want to know the real reason Ford isn’t one of the biggest car companies in China right now? That's right. David McKee says it’s because of hats. Here’s the story. 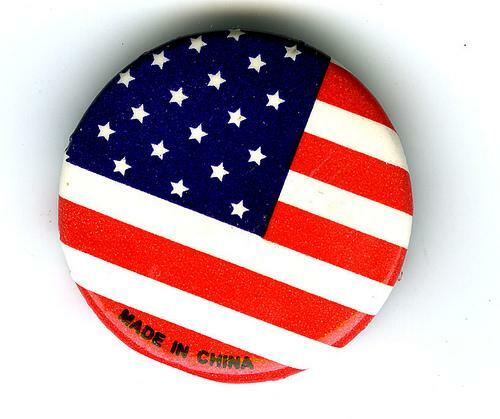 In 1992, Ford Motor Company sent McKee to China to head a Ford components company. At the time, very few ordinary Chinese owned cars. Cars were a perk for bureaucrats. 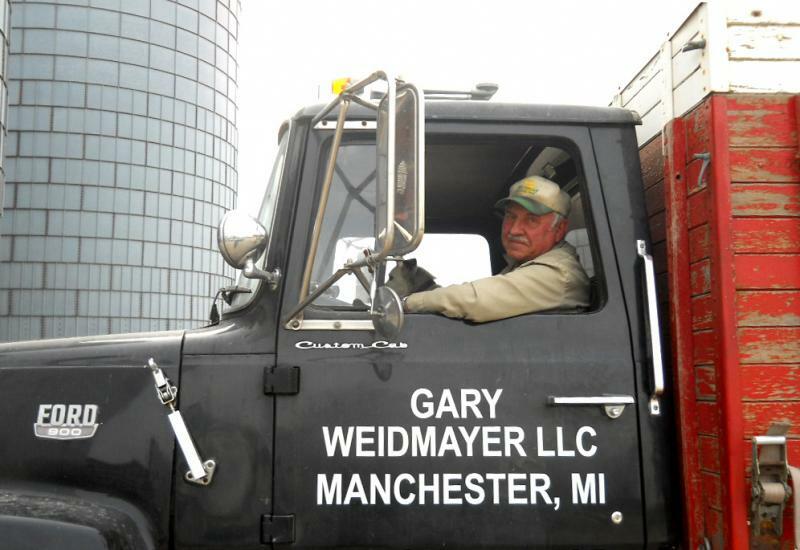 Michigan’s agriculture industry is busy expanding in China. But the same can’t be said for the state’s tourism industry. At least not yet. A million Chinese tourists are expected to visit the U.S. this year. But only a relative handful will come to the Great Lakes State. Fran Wiltgen helps her son Joe, run his business, Joe's Bar and Grill, in South Haven, Michigan. Cars, agriculture, tourism, it’s all fair game for people who want Michigan to tap into the Chinese market. But what does that really mean and who really stands to benefit? Governor Rick Snyder recently led a Michigan delegation to China. He says strong economic ties between Michigan and what is now the world’s fastest growing economy are essential to Michigan’s economic growth. Michigan Senator Debbie Stabenow says it’s time to get tough with countries that flout international trade rules. She’s pushing a three-part legislative package, the American Competitiveness Plan, that aims to crack down on those countries. Stabenow singles out China as the worst offender when it comes to manipulating international trade rules to its advantage. But the U.S. government has generally been reluctant to take action. As the political pundits are debating whether or not the ad is detrimental to the Hoekstra campaign – one thing is for sure: China-bashing is nothing new in Michigan. While Rick Pluta, Lansing Bureau Chief for the Michigan Public Radio Network, and I usually talk state politics on Fridays, we just couldn’t ignore this story. So, take a listen as we dissect the ad and take a look back at past political ads that have targeted various politicians and their relationships with China. Governor Rick Snyder said he will return to China in the next year, after completing his first trade mission in that country. In the meantime, he said there’s a lot of follow-up to do in Michigan, to develop brand-new relationships with Chinese business leaders. Governor Snyder spent a day in Beijing, the Chinese capital, and a day in Shanghai, the country’s international commerce center. He said he was pleasantly surprised at how interested Chinese business leaders seem in closer business ties with Michigan. He said one possibility is getting Chinese mining companies, who want to expand overseas, to take a look at mining copper and other deposits in the U.P. "It’s another export from our state, and the main thing is we do it in an environmentally conscious way and we put in the structure to do that," said Snyder. Governor Snyder also highlighted his new “Global Michigan Initiative,” which he says should help create jobs in the state. The initiative is designed to encourage talented immigrants to settle in Michigan. The Global Michigan Initiative began two months ago. While speaking in Shanghai, Snyder said the initiative will expand over the next few years to include cultural programs, more trade missions, and a visa program. "There are a number of states that are unfortunately discouraging immigration, and I believe it should be the opposite, and the empirical support is there by encouraging immigration you actually create jobs for people in your community," said Snyder. " It’s a job creator." The Governor is now on his way to South Korea, after a two-day stay in China. This is Snyder’s first trade mission, and he says it was easier to make a pitch for the state’s positive business environment than he expected. That’s because some of the Chinese business leaders he met with had already done some homework on Michigan. "The most pleasant surprise was just the positive response of people in China and businesses in particular, that many of them are seriously looking at Michigan already as a good place to do business, and I was happy to see that they mentioned tax reform is a good reason for them to come, having a balanced budget is a major item," said Snyder. The Governor will be in Seoul next, where he will sign a memorandum of understanding with the Governor of Gyeonggi Province. The agreement states that Michigan and the Province will work together to establish trade. Snyder will return to Michigan on Saturday.